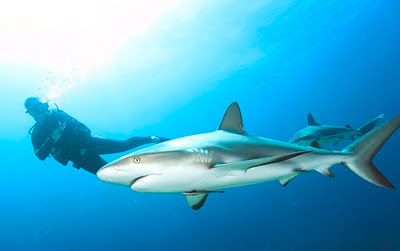 Caribbean reef sharks (Carcharhinus perezi) are the most commonly encountered shark by divers in the Caribbean. The species ranges along reefs from North Carolina to Brazil and is assessed as Near Threatened by the IUCN Red List due to overfishing. Reef sharks are the most incredible creature of the sea which we are never able to neglect once we are seeing them. Now a time the numbers of these sharks are being decreasing.